Responsible for overseeing all academic aspects. Ioana is concerned with creating partnerships with different institutions, in order to increase the culinary opportunities for students, as well as for the academy. 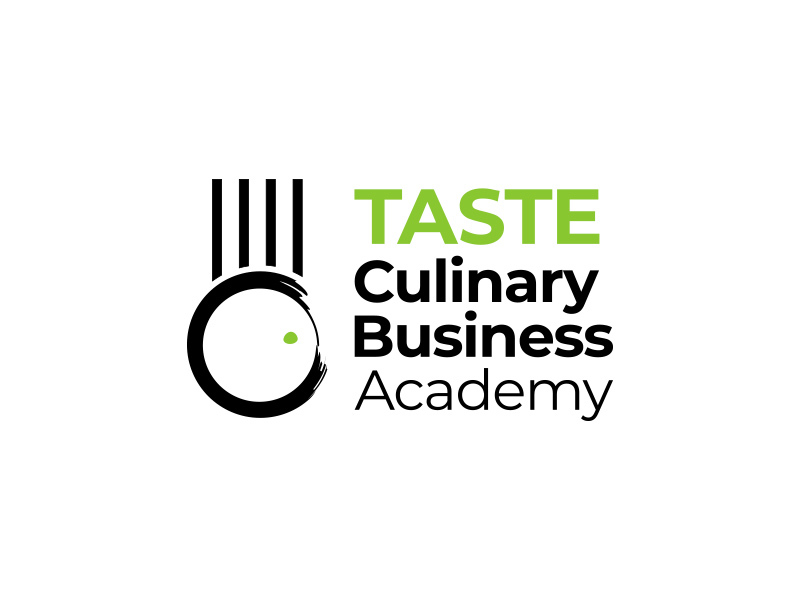 Ioana Turcas has a degree in Business Administration, completed by a Master degree in Hospitality and Tourism Industry provided by Manchester Metropolitan University. She has an experience of over 20 years in the hospitality industry being specialized in troubleshooting issues in Food and Beverage operations. Ioana has worked in various international environments understanding multiculturalism and promoting diversity. She is passionate about her job and her number one priority is to deliver high-quality education to all students.